The new Blaze 6X white inkjet printable Blu-ray blank discs offer a new advantage to print custom graphics on top surface of the disc right from a desktop disc printer. 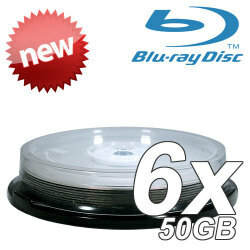 Our Blaze 6X white inkjet printable 50GB BD-R media, the next-generation blue laser recordable discs offer a massive storage capacity and blazingly fast transfer rates. 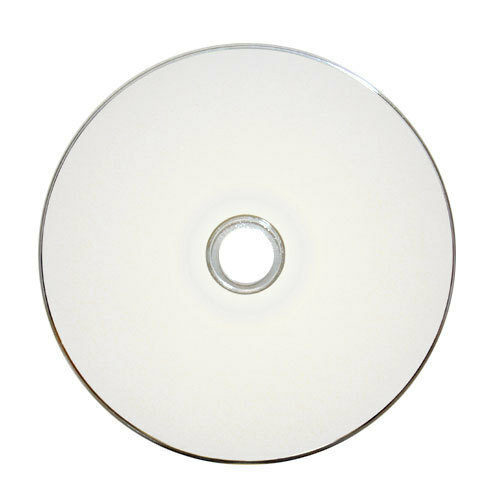 From backing up large data directories to recording HD video, Blaze Discs make it possible. 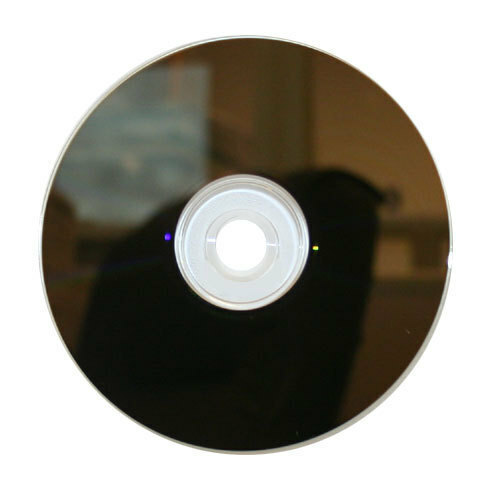 The high-sensitivity inorganic recording material utilized by Blaze media is completely different than the recording materials used for CD or DVD. The recording material enables fast recording and playback speeds and also makes it possible to realize massive capacities through multi-layering. Preserve camcorder high definition videos in their full, natural 1080p HD format for playback on Blu-ray disc players. Record to this single layer high definition disc. Then enjoy the full impact of images and sound unmatched for clarity on a BD player connected to an HDTV, or a PC with a Blu-ray Disc drive. Record Your High Definition Video: Preserve camcorder high definition videos in their full, natural 1080p HD format. Space For HD Video Recording: Massive hard disk backups and large multi-media files. Stable Writing: High-precision disc layer provides a level of disc flatness, which results in lower errors while recording and playback. Temperature Durability: High-precision disc structure made to prevent warping during severe changes in temperature and humidity. I burned a 10 pack of these (3D blu-ray movies) and all ten burned perfectly. Very fast on my LG burner. I burn these discs with PIONEER DR-202 and i have no problems with any discs. so in my experience these are excellent quality and a good price.